When your refrigerator stops working, your entire day-to-day routine can grind to a halt. As if this wasn’t stressful enough, appliance owners often face the prospect of losing hundreds of dollars in spoiled food and beverages. Here at Appliance Doctor, we understand your frustration, and that is why we offer exceptional Sub Zero refrigerator repair at affordable prices. Sub Zero refrigerators are in a class of their own, and not every appliance repair professional knows how to maintain and fix them. 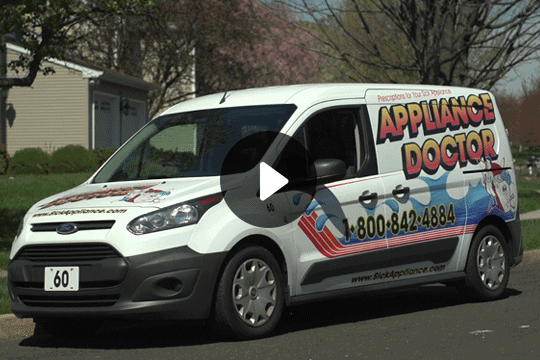 As one of the best Sub Zero refrigerator repair companies in the Philadelphia area, Appliance Doctor will have your Sub Zero up and running in no time. Our company knows how to repair all types of Sub Zero refrigerators, and we are more than confident that we can repair yours. We use only the best tools, and we keep our clients updated during the entire repair process. Appliance Doctor can repair the following types of Sub Zero refrigerators. Sub Zero refrigerators are some of the best in the business, and when yours malfunctions, you need a professional who understands the finer points of the brand. When your Sub Zero functions correctly, you can avoid a plethora of health hazards, such as food poisoning, which occurs when food is not kept at the proper temperature. This is why Appliance Doctor believes that regular maintenance is so important for your precious Sub Zero. Sub Zero refrigerators are built to last, but like all appliances, they are subject to malfunction and failure. These refrigerators contain sensitive parts that can easily stop working if they accumulate too much dust or moisture. If your refrigerator stops working, Appliance Doctor will work diligently to find the source of the issue and repair it. It is also important to note that with regular inspection and maintenance, your Sub Zero will be less likely to need repairs in the future. 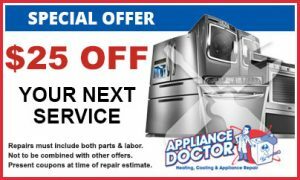 If you have ever asked yourself “Who offers appliance repair near me?” the answer is Appliance Doctor. When we work on your refrigerator, you can rest assured that we will only use official Sub Zero parts if a replacement is needed. Our company can also repair commercial Sub Zero refrigerators, so you can have confidence contacting us if you are the owner of a commercial property. 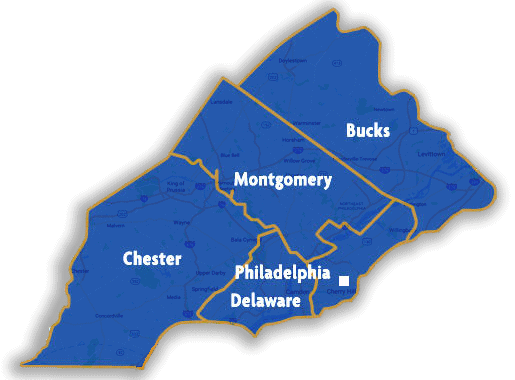 Please contact us directly at 215-628-2800 to schedule an appointment with our Sub Zero refrigerator repair specialists.